One of the grandest venues we’ve ever had the pleasure of hosting a festival in has to be Portsmouth Guildhall. It’s a stunning building and was a salubrious backdrop to our whiskey circus coming to the city for the first time. This festival saw one of our resident brand ambassadors take the helm and deliver his first masterclass for us. Judging by the happy faces coming back into our main room and the shower of compliments received, Shilton did a wonderful job. Delivering a precis of Indian whisky and focusing on the products of Goa and his own Paul John brand, it was an insight into a world that is gaining serious traction within the whiskey community-in so small part due to his infectious enthusiasm and encyclopedic knowledge of the golden dram. Our photo booth was busy all day and featured some stunning examples of prop use. One of our new favourite photos (see below) has to be of Shilton with our singer Becki, showing by way of example exactly how to use a booth to raise a smile. Check out the series here if you want to find yourselves in the photos: Prints Charming Portsmouth. Taking to the floor to perform to some familiar faces in her home town was Becki as always. She also took people through the day’s activities by deftly taking over our Facebook Live feed to show people what was going throughout the day. Have a look here if you want a peek at the cocktails, masterclass and general vibe of the festival: Facebook Videos. Were the drinks hitting the top of the charts the same bottles? Not this time, no! SCOTCH Arran Burns Malt, Big Peat and our Dream http://premier-pharmacy.com/product-category/anti-fungal/ Dram were the drinks that stole the show! Catering to every taste in terms of peaty or smooth, there was a wide variety of taste catered for in one day! 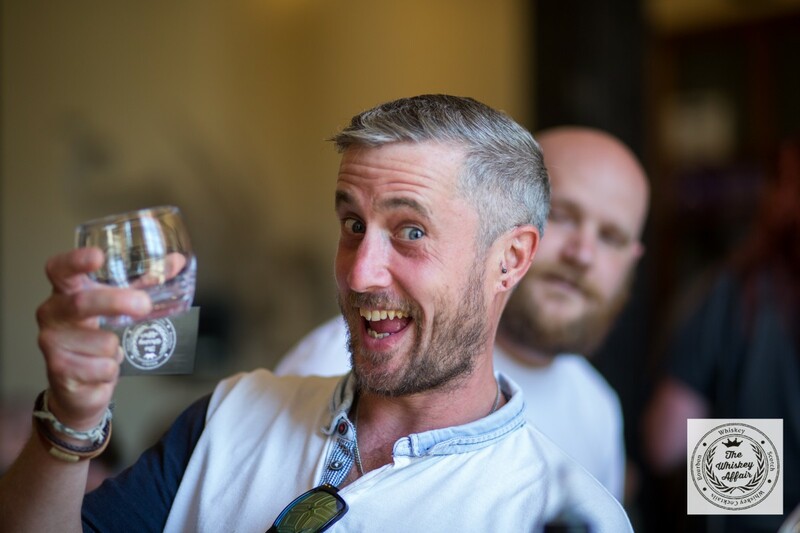 BOURBON One of our new additions to the festival, White Dog was an absolute runaway success on our Bourbon bar! Eagle Rare made a serious nod to popularity as always but it was fantastic to see a new brand in such high demand. WHISKEY Discovery Road and Few Rye were hits with the friends we made in Portsmouth – a Dutch and American hitting the charts together on our bar. COCKTAILS Japanese Breakfasts all over the place in Portsmouth! One of the braver cocktails, it was wonderful to see people stepping out of their comfort zones on occasion and daring to try one of the more adventurous drinks on our menu. Did you try it? What did you think?! Next we have Winchester on 26th Aug- and tickets have already been flying out (it’s a record-breaker!). Come and join us- we already have tons lined up to entertain you with and we’d love to see you! Info and tickets here: Winchester Event.